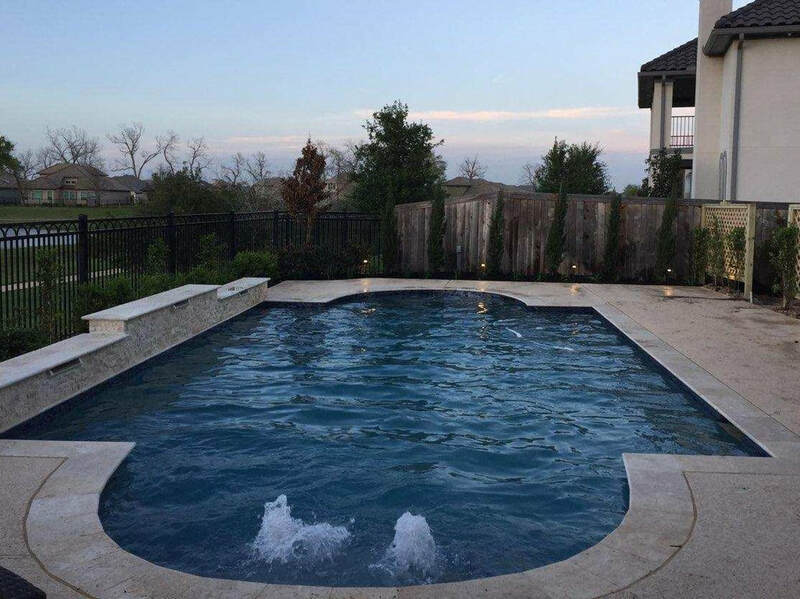 ​Why settle for a cookie-cutter design when you can enjoy a custom swimming pool that reflects your unique space and personal taste? Every Simonton in-ground pool and spa is custom designed for your unique backyard and lifestyle. 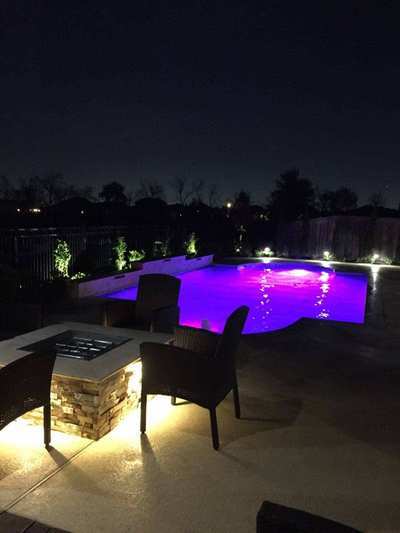 Because Simonton Pool Consultants builds each pool to individual specifications, your choices are limitless. 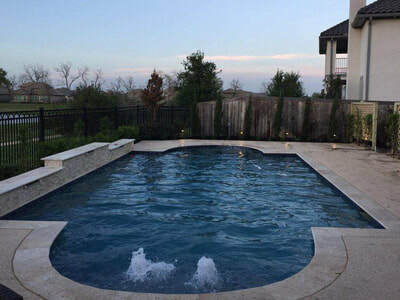 ​When you build a custom swimming pool with Simonton Pool Consultants, you are working with a professional swimming pool designer who takes the time to understand how your swimming pool will complement your yard and lifestyle. 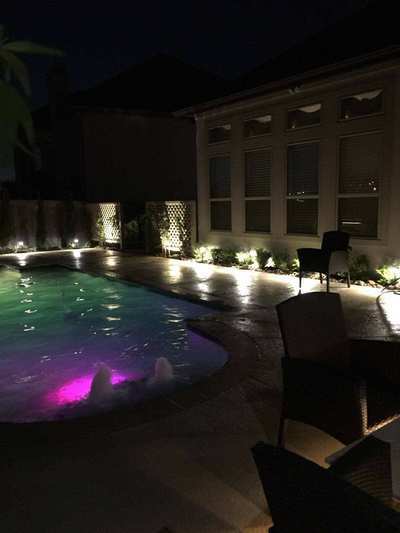 We listen to your specific wants and desires and encompass all the elements into a beautiful functional pool and spa. 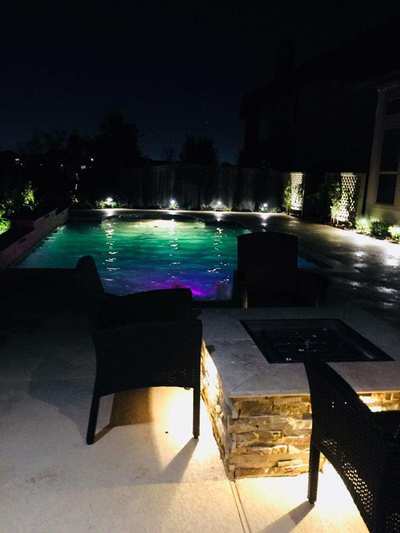 We offer a free no obligation consultation with a 3-D design that will enable you to see your vision of your backyard oasis before initial construction begins. ​Whether you are looking for a luxury, custom designed pool, a family friendly fun pool or anything in between, your needs and vision will be the backbone of your pool design. By using the most skilled craftsmen in the Houston area and the highest quality materials available, your pool will be built to your complete satisfaction! Call us today at 281-831-6787 to schedule your complimentary consultation.